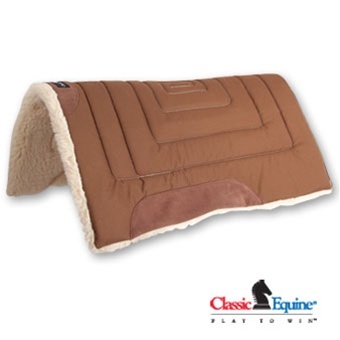 Classic Equine Saddle Pads Sale - FREE SHIPPING! Scroll to the bottom of this page to read tips on selecting the right Classic Equine saddle pad for yourself or someone else. Classic Equine is a well known and trusted brand in the equine industry. 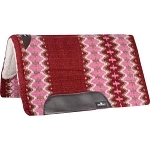 All of their saddle pads are durable and long lasting. 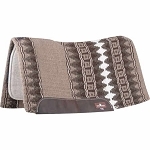 Their most popular saddle pad is their ESP (Extra Sensory Protection) line of saddle pads. We carry all of Classic Equine's saddle pads. So if you are looking for a ContourFlex, ContourPedic, Work Pads, Felt Pads, SensorFlex, or their ESP saddle pads - you will find it here. Which Classic Equine Saddle Pad is the best for you? That is kind of a loaded question. But hopefully we can shed a little light for you. Yeah we knew you would like that answer but it really is the truth. We have broken down some of our top picks and top scenerio's below. 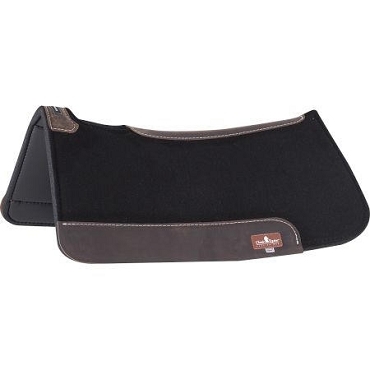 Multiple Horses - If you are going to be using a saddle pad on multiple horses - especially outside horse as in training or breaking colts we highly recommend looking into a pad that has an anti-fungal foam bottom. The ContourFlex or ContourPedic Pads are our top picks. This way you are not passing around any unwanted skin issues from one horse to another. Every Day - Work Pad - Trail Riding Pads - This is going to be whatever your personal preference is. 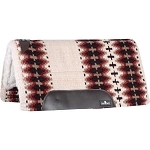 You want something that is going to protect your horse and be comfortable as well. A lot of our customers like the SensorFlex or the Classic Work pad. The only draw back with these two pads is that they have a fleece bottom and when trail riding in the woods picks up burs, pine needles, and other outdoor items. So if you ride out in the woods our top picks would be the ESP Wool Top, Wool Felt, ContourFlex or ContourPedic pads for every day and trail riding. 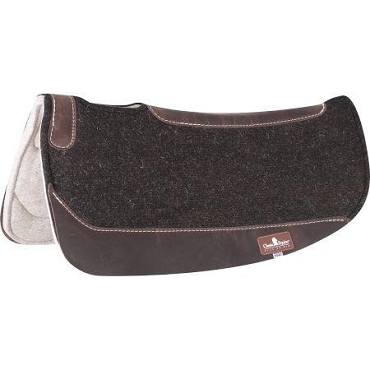 Saddle Fit Issues - If you have a saddle that doesn't fit quite right the BioFit line of Saddle Pads are great. But remember, it is very important to have a saddle that fits your horse and purchasing a saddle pad to help with an incorrect fitting saddle is only a temporary fix until you get a different horse that the saddle fits or get a different saddle. 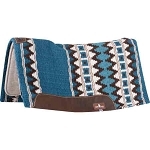 Competition - For competitors such as Barrel Racers, ropers, reiners, cutters, ect... We recommend the higher quality line of pads from Classic Equine. The Zone saddle pads are a great fit for these competitors and hold up against the hits that your horses are receiving from a calf, steer, or the pressure of your body cutting a cow or turning a barrel. 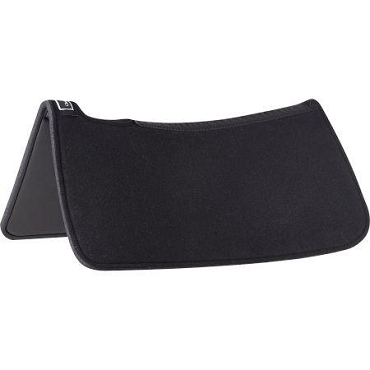 Our next picks after the Zone series are the ESP Saddle pads. Hopefully we have gave you some ideas with our top picks of the Classic Equine Saddle Pads. We wish you best in all your equine adventures and are here to provide you with the best selection of horse tack and protective gear to make it an enjoyable experience for you and your horse.